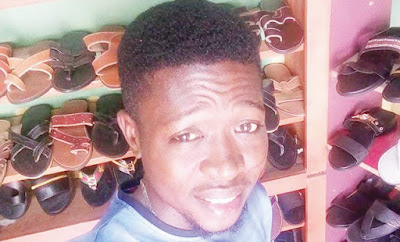 The family of Olaitan Balogun has been thrown into mourning after he was allegedly beaten to death by his friend, Olumuyiwa Ajibade, at his place of residence, No 1 Donald Estate, in the Ajuwon area of Akute, close to Lagos. It was gathered that trouble started after Ajibade had a misunderstanding with his live-in lover, Titi, and abandoned her for months at his place of residence, close to Balogun’s shop. But because she usually visited the deceased’s shop to charge her phone whenever there was power outage, a security man in the estate, Kazeem, reportedly informed Ajibade that they were having an affair. When Ajibade, who had accused Balogun of having a secret affair with Titi, found out that he was in his lover’s apartment on Friday, March 15, 2019, he and his friends allegedly pounced on the deceased, stripped him n*ked and beat him to stupor. Footage of the incident obtained by The Punch showed the victim stripped n*ked and almost inaudibly pleading for his life. “They stripped him, dragged him on the floor and even injected him with an unknown substance. They never gave him a chance to explain that he took Omolara there so that she could pass the night. 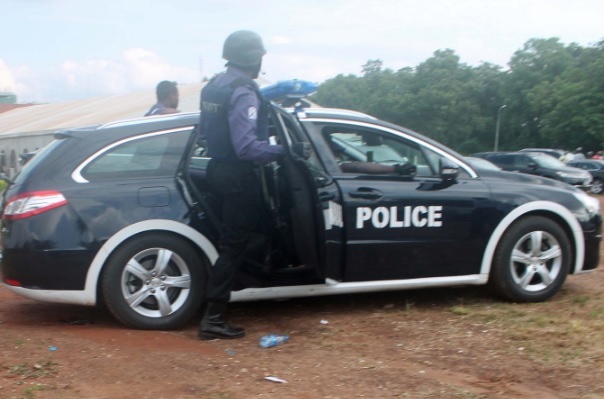 The Ogun state Police PRO, Abimbola Oyeyemi, said that the command had arrested Ajibade for allegedly beating Balogun to death after meeting him at his place of residence around midnight.